Everyone can benefit from the improvement of their immunological system to provide a longer and better life. All of us are subject to the immunity suppressing action of aging, environmental agents, chemicals in food an water, diseases and the stress of a fast paced lifestyle. Cuesta Agarics mushrooms are nutritional diet food supplements with an active ingredient proven by research to be an incredibly effective enhancing agent to the immune system. 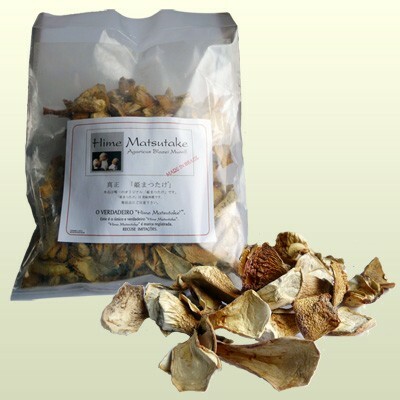 Agaricus Blazei Murril, dehydrated CUESTA 250g.